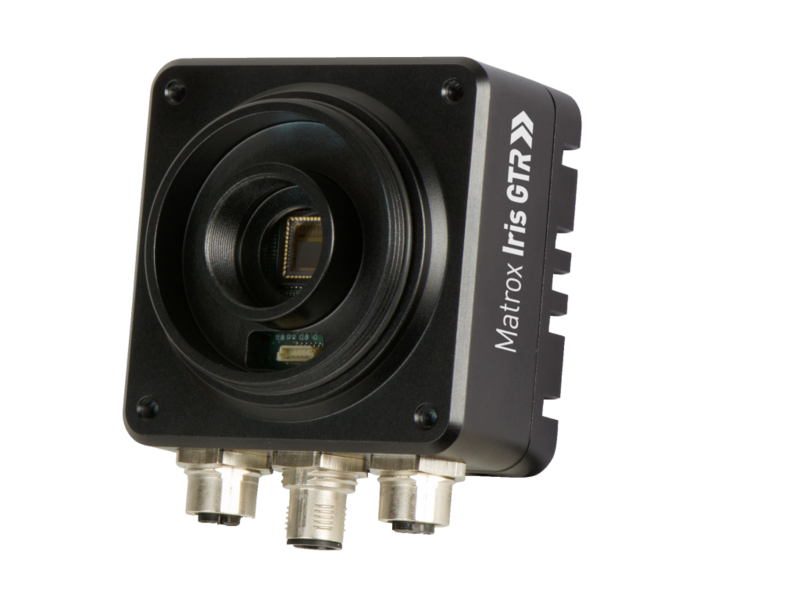 Matrox Imaging technology is used by leaders in factory automation, process control, electronics, pharmaceutical packaging, semiconductor inspection, robotics, radiology, microscopy, and video surveillance industries. We ensure that customers stay with us over multiple product generations by consistently meeting demands for cutting-edge technology, technical consulting services, integration assistance, and the highest manufacturing standards. 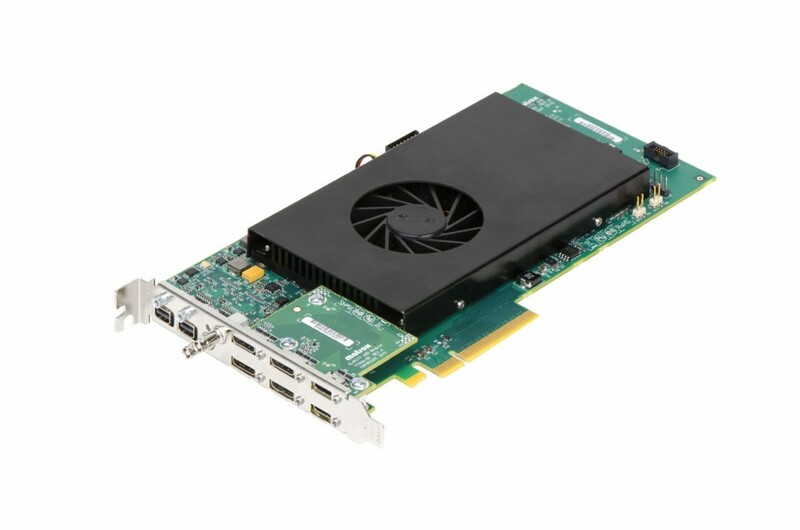 Uniforce Sales and Engineering is the NorCal, San Diego, and Hawaii distributor for Matrox Imaging. For over 30 years, Uniforce has provided customers with Matrox products and support.